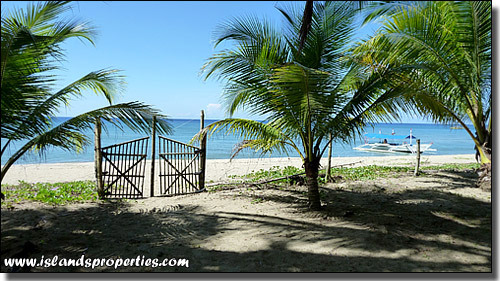 A 25x70 beachfront resort lot at PHP 4,000/square meter plus free accrued land approximately 150 square meters. Clean title. Direct buyer only. PROPERTY INFORMATION Free accrued land approximately 150 square meter.